Paige Julia is not great at coming up with names for things, so she used her own actual name after wrestling with a few really cheesy names when she started DJing in 2012. A chance conversation with a DJ she admired revealed to her that producing music was the obvious way forward and off she went into the lab. Taking influences from drum and bass, techno, hip hop and a gloomy outlook on the current global situation: Her first EP, Mechanisms, was released on Totally Roasted (NZ) in November of 2016 featuring 6 cuts of bass forward late night music she still hasn’t played to her parents. Following an influx of positive response and a move to Melbourne Australia, Paige Julia pressed on to write music for Exiled Audio (UK) with a track called “New year new me”. This got the attention of another UK dance label and so her second EP, “Prestige in an Honorless Society” was released in August 2018 on Forest Biz (UK), plus an inclusion of her track “Empha” into one of their compilations. Paige Julia’s DJ sets are based around her original productions, pulling from half time, dubstep, breakbeat and whatever subgenre Noisia happen to be championing at the time to create a warm and friendly dance floor full of energy, up until she decides it’s time to ruin everything and play DMT Usher. 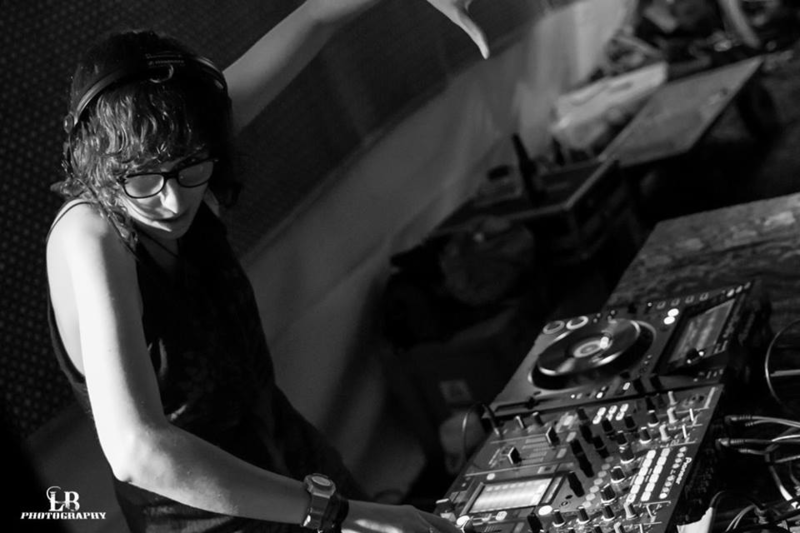 Her history of DJing extended sets (she prefers it that way) has gifted her a knack for crafting a journey through sound, taking notes from the leaders of the house and techno community in patience, timing and mass mind control. Witness Paige Julia with the keys to a sound system and you’ll probably enjoy yourself if you like your music brooding, heady and bassy.